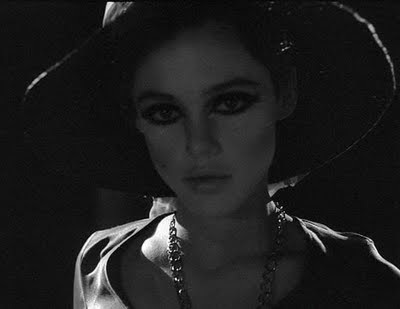 The Killer Likes Candy: Superstar. 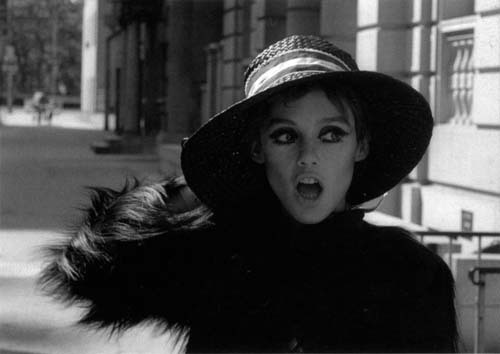 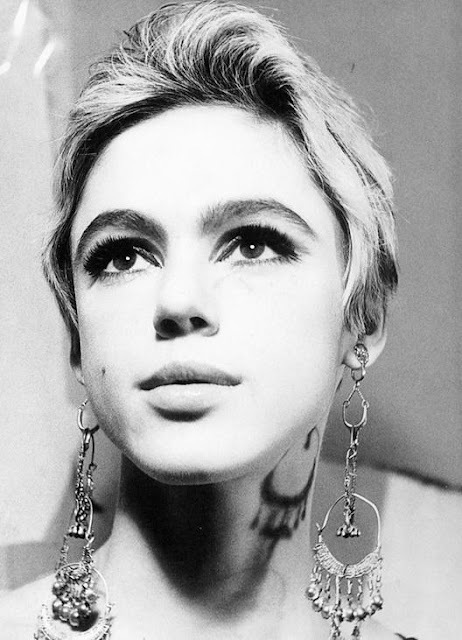 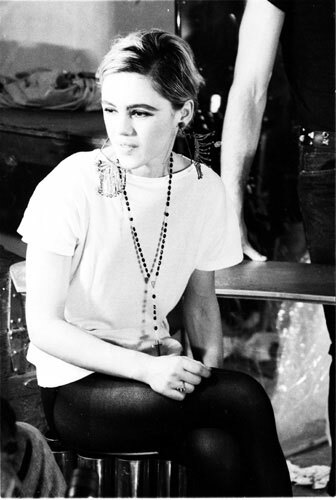 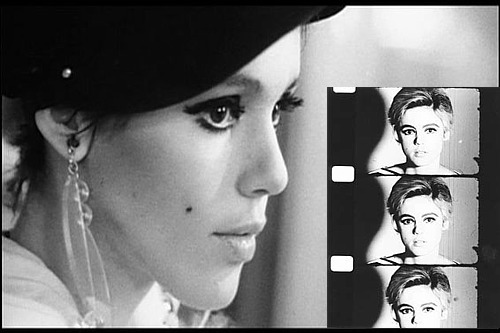 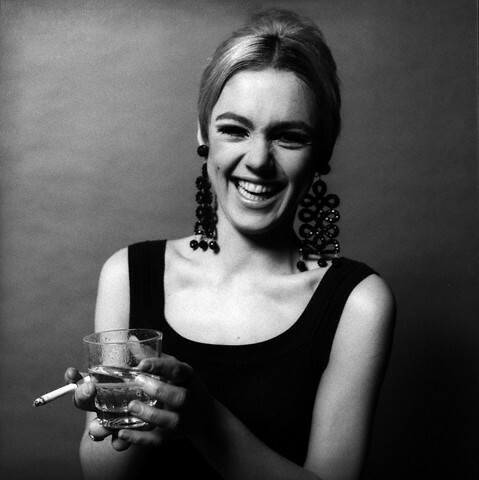 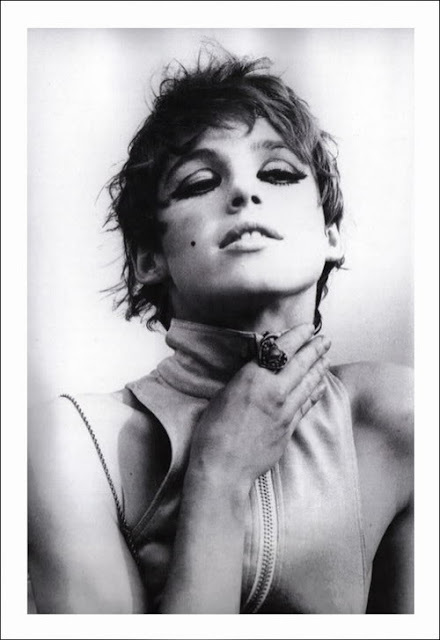 The lovely Miss Edie Sedgwick (1943-1971). 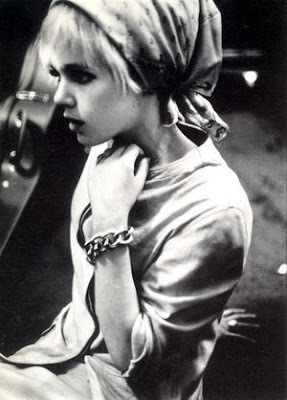 Fashion Icon. 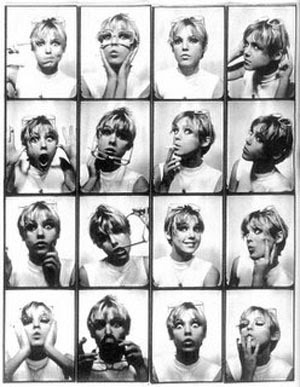 Chewed up and spit out by Andy Warhol & the Factory. 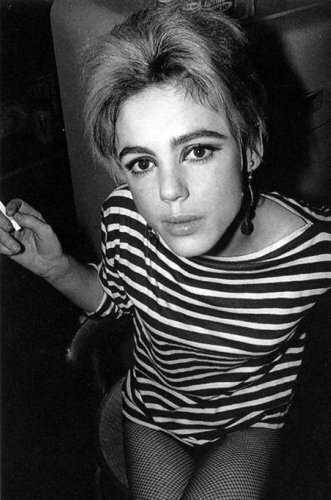 Beautiful... she had killer eyebrows! 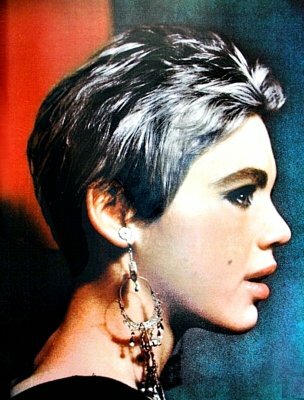 Especially when she filled them in they were so amazing.